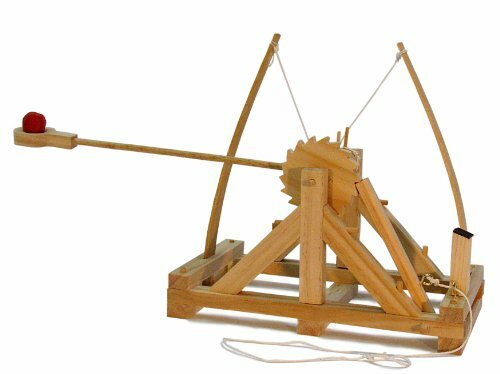 You don’t need to paint a portrait of a lady with a famous smize or come up with the first prototype of the next big invention to be like Leonardo da Vinci. 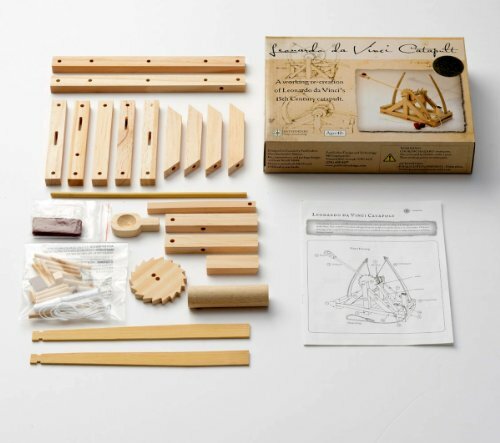 Be a renaissance man just by nabbing this da Vinci catapult kit! Enjoy launching stuff!